Honda® Motorcycles & Powersports For Sale in Longwood, FL! Honda® is made of legendary models. From racing to conventional bikes, to ATVs & UTVs, Honda® offers the market a grand slam! 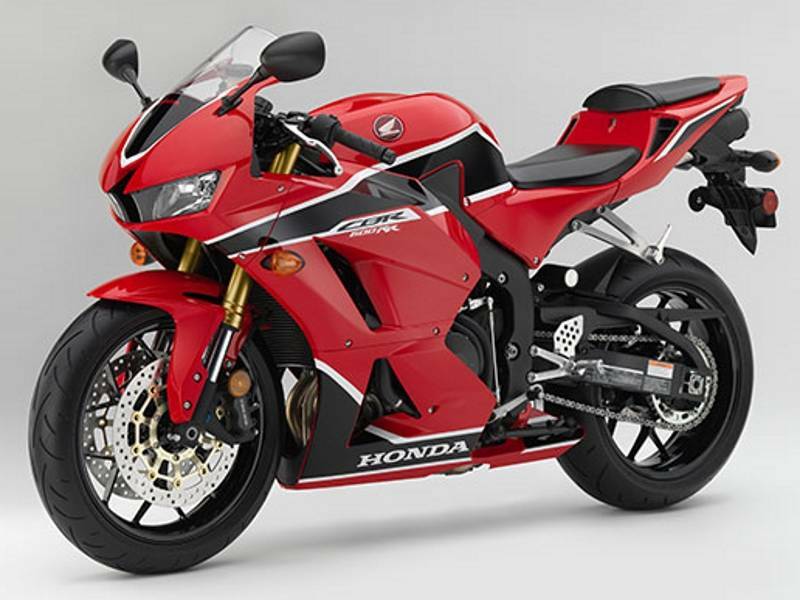 Check out our selection of Honda® Powersports for sale at Prime Motorcycles in Longwood, FL! Our staff will be more than happy to help you find what you're looking for!